It’s often difficult for two people to negotiate a relationship without an unbiased third party to help. 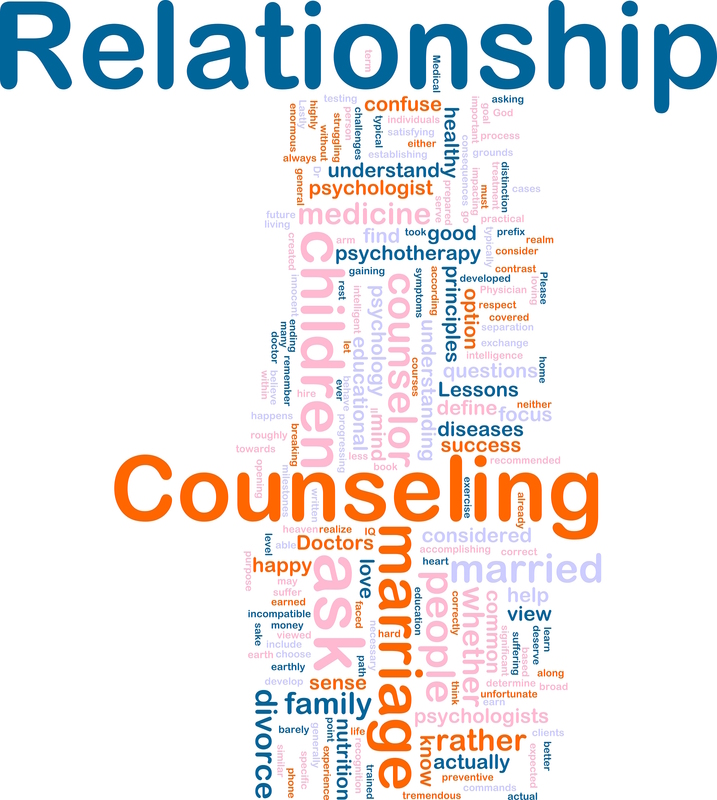 In couples therapy, we can help you identify negative patterns that you both may have learned growing up. We offer marriage counseling in San Antonio and Boerne to help you deal with marriage problems. There are many ways that relationships could break down. Whether in a marriage or other committed relationship, it takes effort for it to work well. It is easy for communication to get off track and misunderstandings can arise. One partner may not feel important or think that their needs are not being met. In couples counseling, I can be a neutral party who is on the side of the relationship and can help improve clarity in communication and validation of each person in the relationship. We can look at how you can resolve conflict in healthy ways and understand the motives of your partner to reconnect with each other. Your relationship may be floundering due to past or current losses of trust through addiction or infidelity. There are three components to all relationships, each person individually and the relationship as a whole. Individual happiness as well as relationship happiness is important. I have worked with couples over 24 years and know that I will give you the skills to talk with each other and make important changes as they are needed. 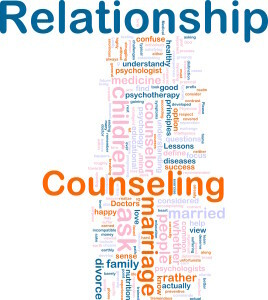 My college graduate program focused primarily on relationships in family systems, so couples therapy has been a specialty through all these years. Usually, all members of the family are affected by these issues. 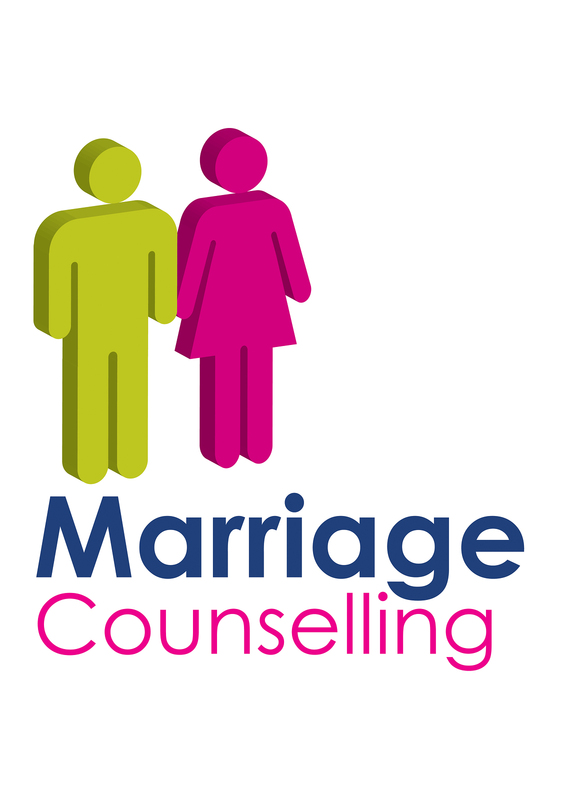 Through marriage and family therapy, I will teach you strategies that will be mutually beneficial for you both as a couple as well as each of you individually and the family as a whole.